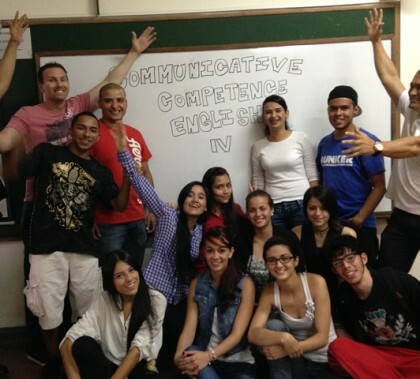 Jim Mostofo, an assistant professor in the College of Education, went to Medellin, Colombia, in April and had the experience of a lifetime. 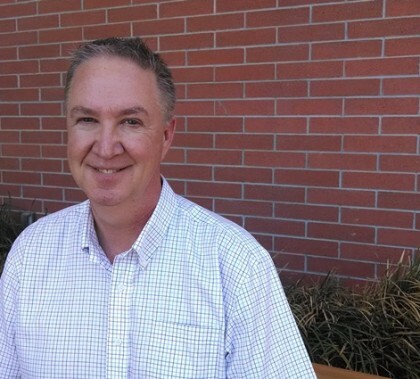 Grand Canyon University hired Dr. Perry Baker, the former dean of Arizona Christian University, to serve as assistant dean at the newly restructured College of Science, Engineering and Technology. GCU’s doctor of nursing practice, which was launched in the spring, begins a new session of courses this month with 90 nursing-leader students who are learning to translate their research into innovative health-care solutions. It’s important to develop a sense of what’s appropriate for on-the-job attire, and GCU’s Office of Career Services has some suggestions. 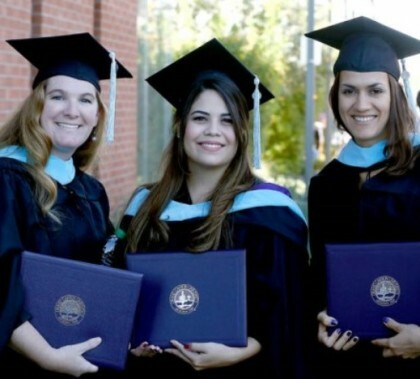 Assistant Dean Maria Quimba of GCU’s College of Nursing and Health Care Professions received awards from two organizations last week in Phoenix for her innovative leadership of faculty, staff and students and forward-thinking programs that promote nursing in the 21st century. Without better training, pay and promotion for K-12 teachers, public education in the state will continue its downward spiral, according to a paper presented at the summer conference of the Arizona School Administrators. Although Paula Barnes went to the Music City in search of a performing career, she found work in legal administration and bloomed where she was planted. Career Services: What’s your EQ? Emotional intelligence is a complex understanding of ourselves and those around us in a way that helps us be more successful and collaborate more effectively. 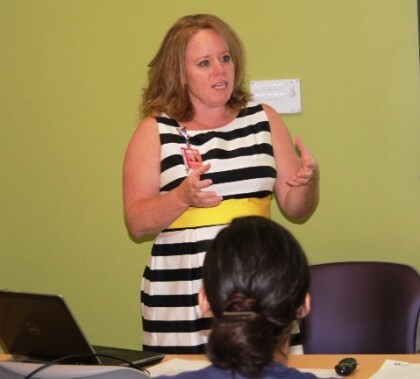 Teachers from across the country have applied lessons learned from GCU in their own classrooms. Meet Elizabeth Barletta (Maryland), Ayesha Hannibal (South Carolina), Anthony Perez (Arizona) and Michelle Clarke (Georgia). 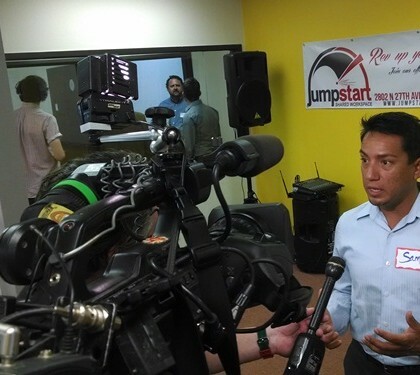 The grand opening of the Jumpstart co-working space highlights the commitment of a GCU graduate to community business development.